Visit the book's website at www.amazon.com/New-Selected-Poems-David-Lehman/dp/147673187X. 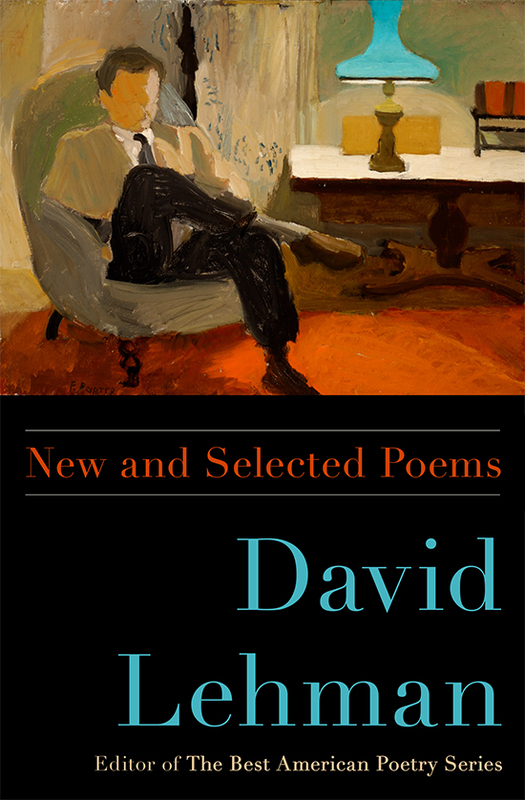 Drawing from a wealth of material produced over the course of more than forty years, David Lehman's New and Selected Poems displays the remarkable range of his poetic genius. A gathering of stunning new poems, prose poems, and translations from modern French masters ushers in the book. Selections from each of Lehman's seven full-length books of poetry follow and are capped off by a coda of important early and previously uncollected works. Lehman writes poems that captivate as they stimulate thought, poems that capture the romance, irony, and pathos of love, and poems that are lyrical and lovely in unexpected, sometimes even comic ways. This is David Lehman at his best.